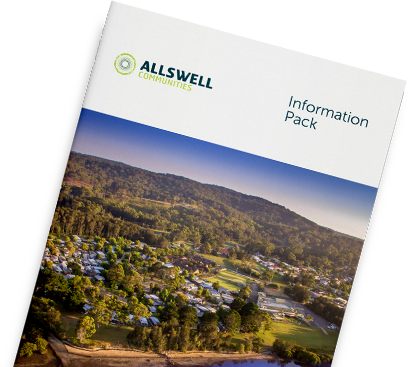 If Allswell Communities have any Job postings they will appear on this page. No current listings. Please check back soon.